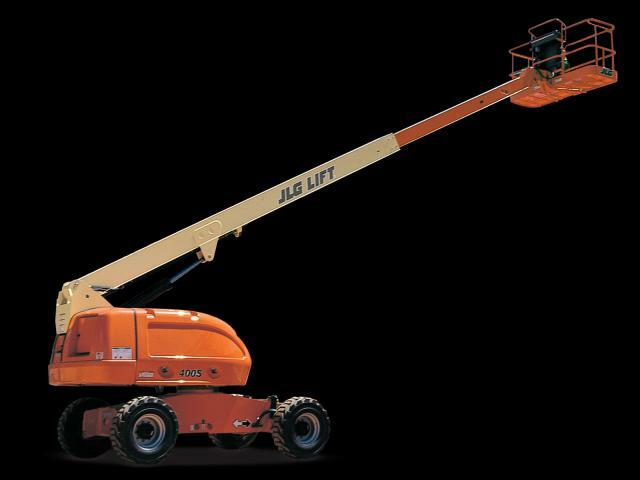 The JLG 400S 40' Straight Boom Aerial Lift. Turning Radius - Outside 15 ft 11 in. Machine Height 8 ft 1 in. Machine Length 24 ft 10 in. 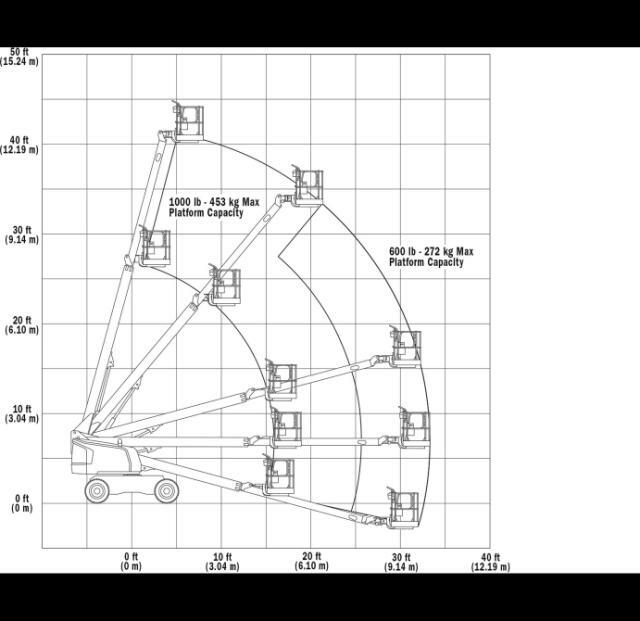 Machine Length - Transport 24 ft 10 in. Machine Width 7 ft 7 in. Horizontal Outreach 33 ft 3 in. 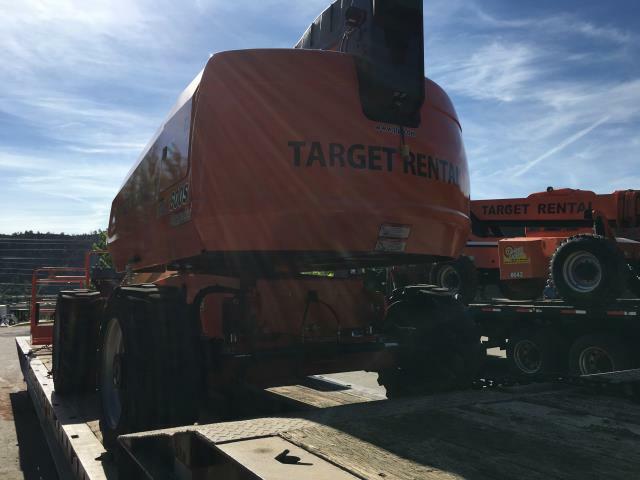 * Please call us for any questions on our jlg 400s 4wd aerial lift 40 foot rentals in Durango CO, LaPlata County, Mancos, Ignacio, Cortez, Bayfield, Pagosa Springs, and Silverton CO.